we recommend it as one of the best natural stones in the world. 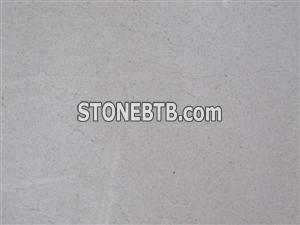 Granite suitable for all kinds of interior decoration. Suitable for facades and for all type of work.